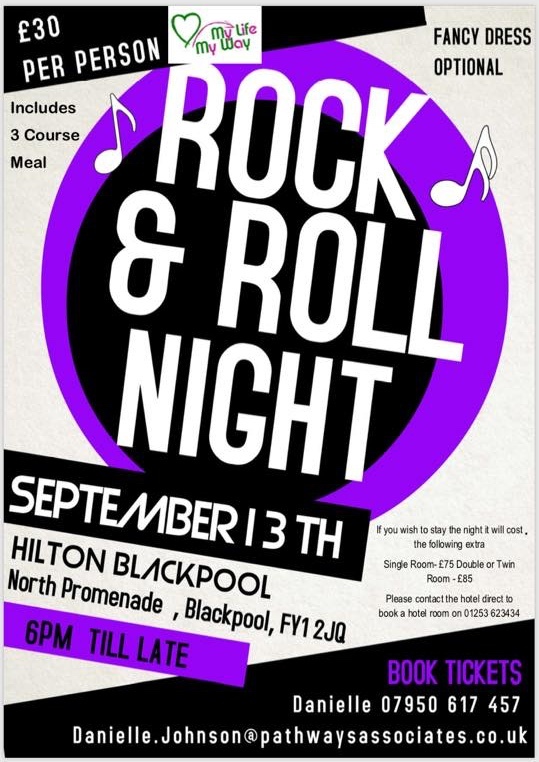 Gala Dinner Evening - 13 September in Blackpool! Raising money for the 2019 Regional Forum self advocates conference. There’s a few tickets left to this - grab them while there’s a few days left to book. Our Gala Dinner event is nearly full!! You'll need to book your place quick, so don't wait any longer if you have been thinking about coming this year. Copyright Â© 2018 Pathways Associates, All rights reserved.